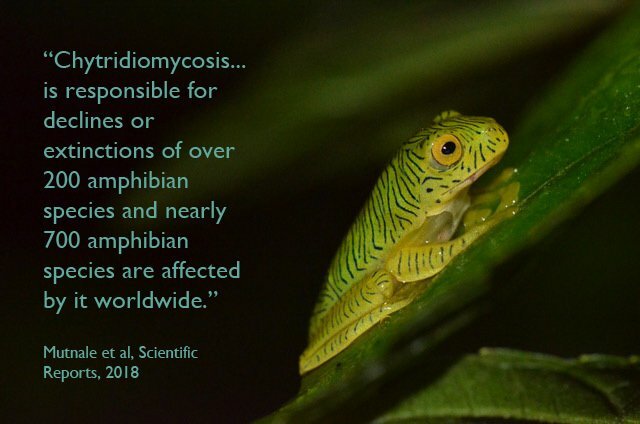 Batrachochytrium dendrobatidis (Bd), an aquatic fungus, has been implicated in the decline or extinction of nearly 200 frog species worldwide. Now for the first time, researchers have mapped and assessed the spread of this deadly pathogen in Indian frog populations, performing extensive field studies in locations ranging from the Himalayas to the Western Ghats to the Anadaman and Nicobar islands. 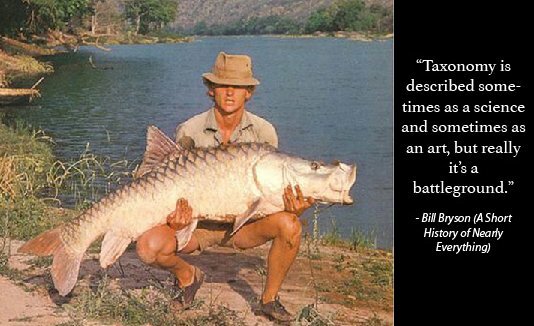 After over a century of being known worldwide by the wrong scientific name, a group of scientists has finally established the taxonomic identity of the hump-backed mahseer, an iconic fish native to south India and known to reach massive sizes. 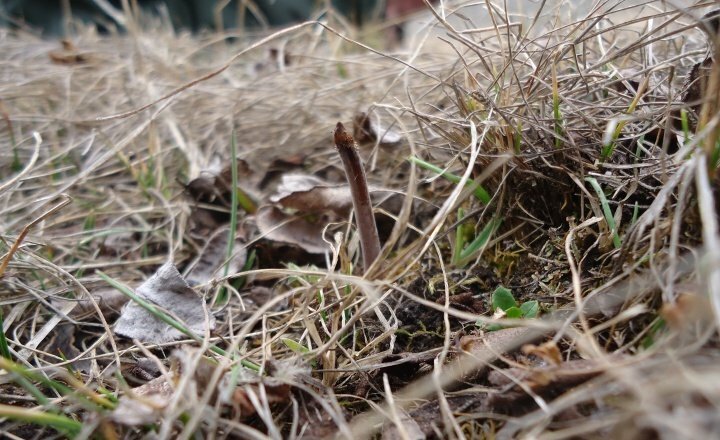 The discovery is expected to aid conservation efforts for this endangered species, allowing it to be red-listed. 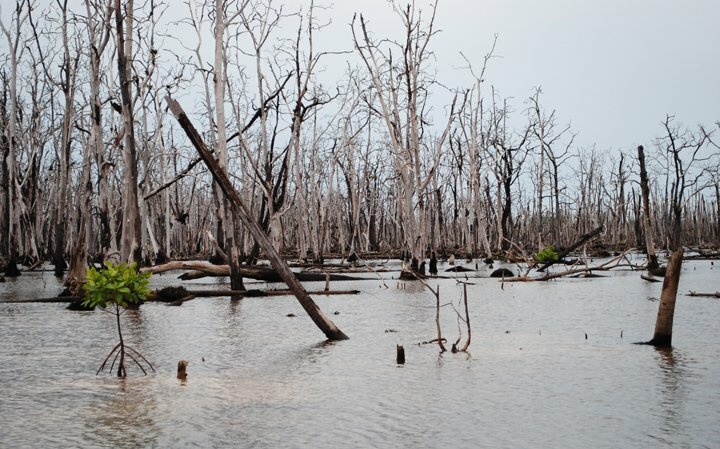 The 2004 Tsunami wreaked havoc on the rich mangroves of the Nicobar islands. 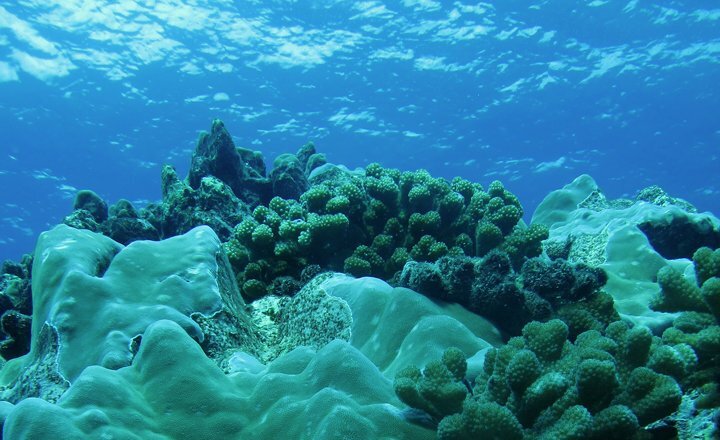 In a new study, scientists from the Salim Ali Centre for Ornithology and Natural History, Wildlife Institute of India and Leibniz Center for Tropical Marine Research (Germany) investigate the current recovery status of these crucial ecological niches. 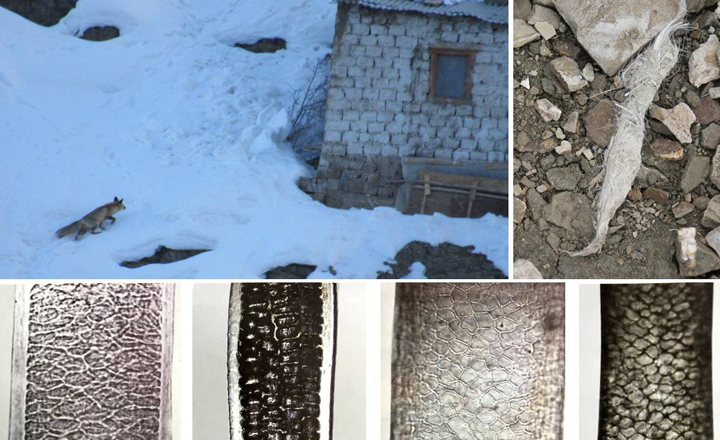 What can Red Fox faeces tell us about their diet and occurrence in the Trans-Himalayas? 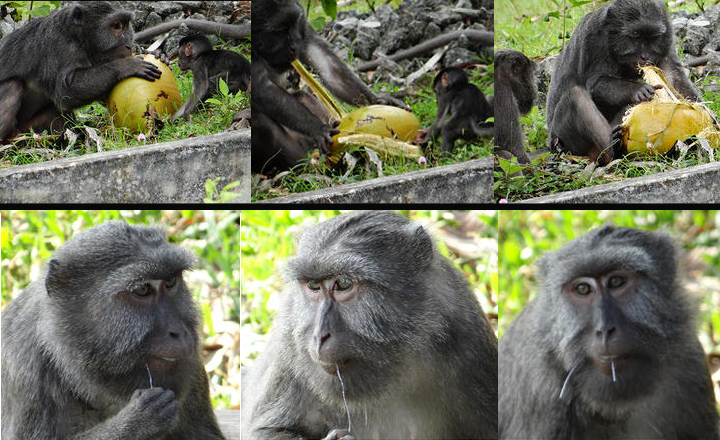 First-ever study on Nicobar long-tailed macaques finds they have high levels of sensorimotor skills.They are experts at eating hard-to-open fruits like coconut and even floss their teeth after eating.